Sometimes the call for adventure can be satisfied from the comfort of home. 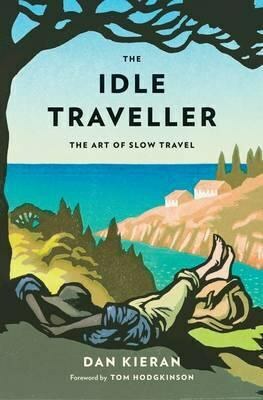 This is a wonderful collection of short stories that draw you into the good, the bad and the ugly of traveling. Over 20 authors and celebrities take you on a journey in their shoes as they find their way across Morocco, the United States, Czech Republic and more. 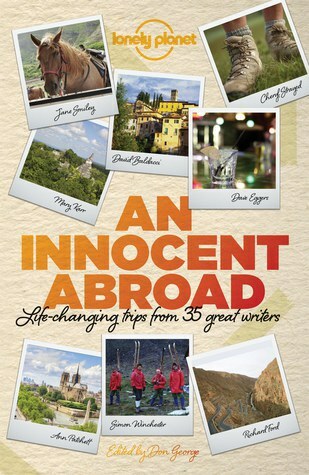 This is full of short reads with strong impact that will help cure the woes of wanderlust. “Perhaps the best of the idle form of tourism is a lonely walk. It enables a person can find the lowest cost and the actual freedom dedicate to the forgotten pastime: thinking. A large part of modern tourism is specifically designed to avoid thinking." Dan Kieran takes a philosophical stance as he explains how the serenity of travel is not always found at the destination but the adventure to it. Early on you learn that his fear of flying brought on his love for slow travel. Although, he agrees flying is always the fastest option he argues busses, trains and cars will get you there all the same. Each page is a deeper understanding for why sometimes it better to day dream out of a window than it is to see the clouds. Bill Bryson, who is tired of the toll old age is taking on him, decides now is his last chance hike the 2,200 mile trail. At the start of the trip Bryson realizes that Stephen Katz, his long time buddy, and his bag of Snickers are in no shape for this feat. 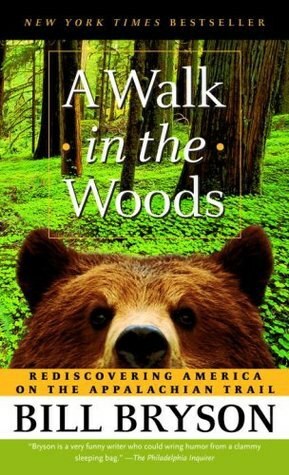 Bryson’s humor makes the trip an enjoyable read as he describes the history of the trail and the curiously strange people he encounters along the way. 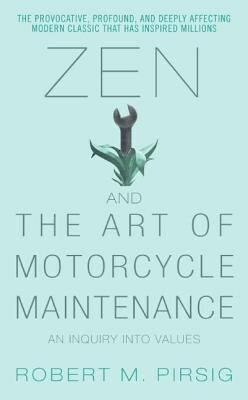 Robert M. Pirsig dances between deep philosophy and story telling as he describes a road trip between an unnamed narrator and his 11-year-old son across the country. As each page is turned, the more often the narrator seems lose and find his mind, making a constantly engaging read. The philosophical subplot guides us throughout the novel using a character, Phaedrus, who is obsessed with the concept of quality (beauty). The narrator uses mechanics as a blueprint for the effect rational and analytical thinking can have on life’s beauty. 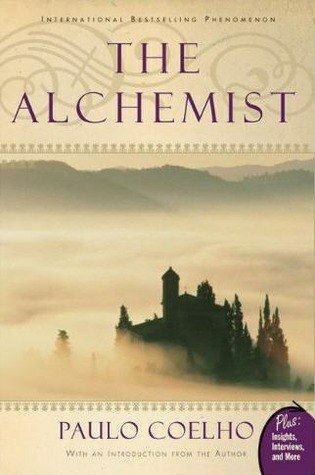 This novel is a dense read that takes some time to understand but seamlessly blends philosophy and adventure. Paulo Coelho describes Santiago, a Spanish Shepard, who leaves his homeland in search of hidden treasure within the Egyptian desert. A self-claimed king tells Santiago that a treasure awaits him. 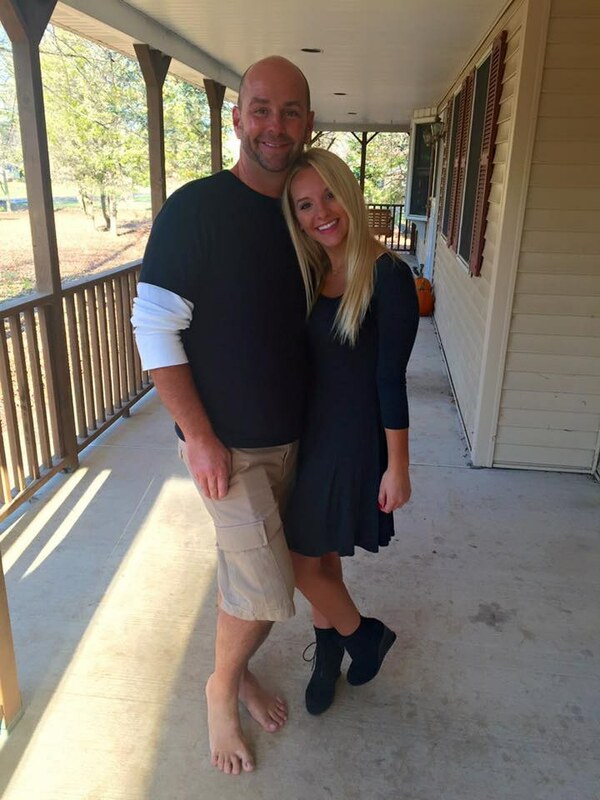 After brushing off the comment, he runs into a gypsy which speaks of the same "personal legend" prophecy. The rest of the novel describes a deeply humane adventure that ties in the role of the gods and their universal language as Santiago struggles to find his way. Explore this novel as Ray Smith, understood to be Jack Kerouac, hitchhikes across the country, climbs mountains, and goes on three-day party benders in hope of finding zen among women, wine and the woods. 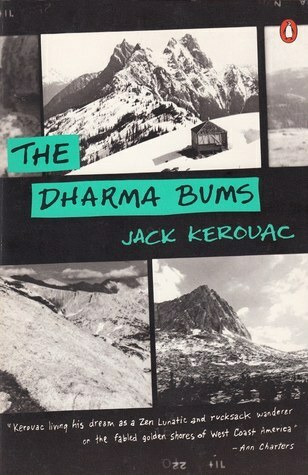 This entertaining read is full of drunken dharma and Buddhist charm as Kerouac brilliantly describes what “self-enlightenment” was like through the eyes of Ray Smith.